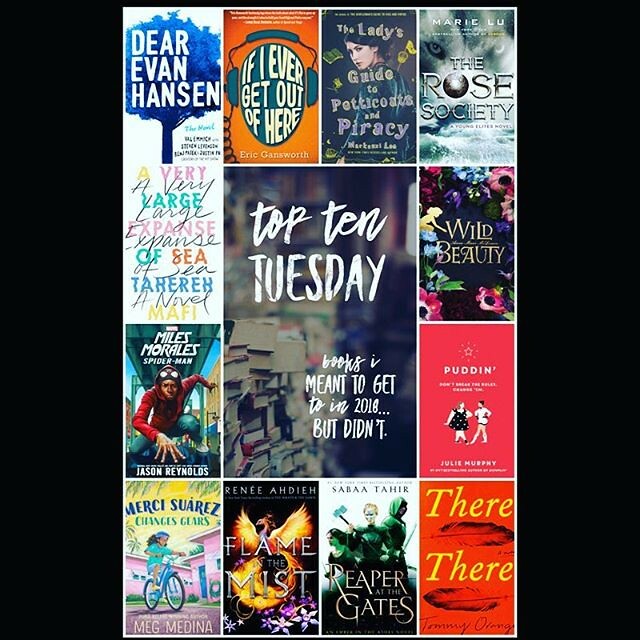 This week’s Top Ten Tuesday, hosted by Jana @ That Artsy Reader Girl is 10 books I meant to get to in 2018. I cheated a little bit, and did 12 (and really, that was only because of the frame I used. Here’s what I didn’t get to, but still totally plan on getting to (but I’m not putting a time frame on it). Clearly, I’ve got some work to do. What didn’t you get to in 2018?